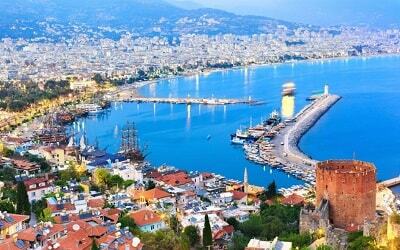 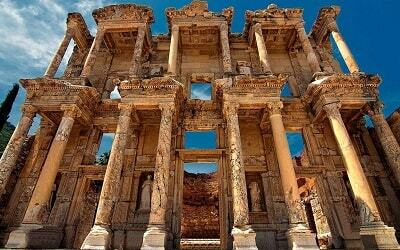 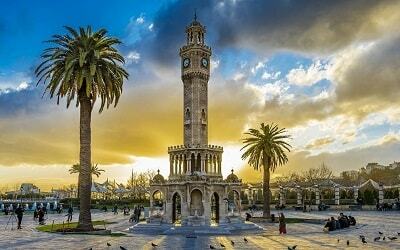 To discover Turkey - join our tours & excursions at popular holiday destinations of Turkey. 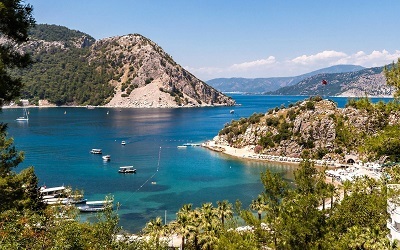 Excursion Mania is currently offering the best excursions from popular holiday destinations in Turkey. 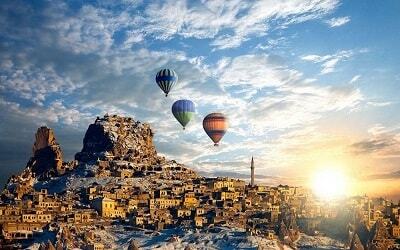 Choose your travel destination to see the available offers for the best tours & excursions. 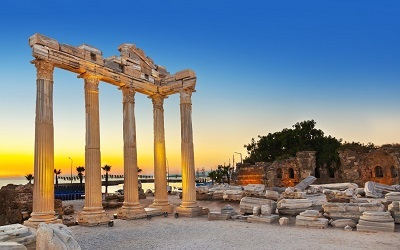 You can easily pay with your credit card to book our excursions, please create an account to get the best offers and discount coupon codes.